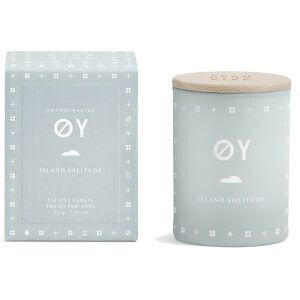 SKANDINAVISK’s Trae Scented Candle celebrates the focal point of the Scandinavian home at Christmas: The tree. 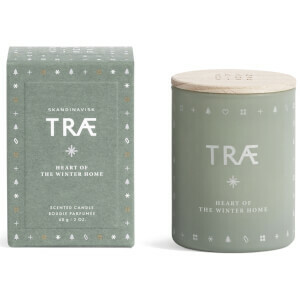 Hung with tapered candles, the Christmas tree is central to traditional Nordic customs and the stunning 'Trae' scented candle evokes this heart of the winter home. 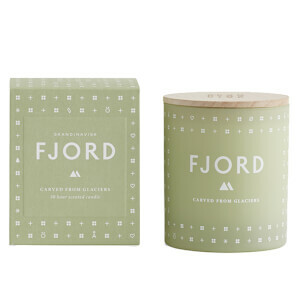 Each candle is hand-poured in a green painted glass votive, has a 100% cotton wick, an engraved beech wood lid and is presented in a gift box.